Since we totally won you over with our introduction to the DuraWeave carpet —and now you’re here—it looks like you’d like to kick it up a notch with your carpeting purchase. Welcome to DuraWeave Elite. 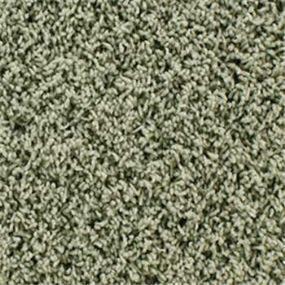 What a chart-topping pop band does for music, DuraWeave Elite does for carpeting. It’s stylish, classy, with bits and bobs of sass. The line offers a crescendo of softness and pitch-perfect wear performance, depending upon your particular taste. And like a chart-topping pop group, the DuraWeave Elite line is among the most popular at ProSource, with all branded fiber styles represented. Let our talented ProSource Showroom team help you audition the different styles available. Choose from a range of patterns, high-style loops, and textures. With over 85 selections, you will find a well-rounded product assortment at your disposal. 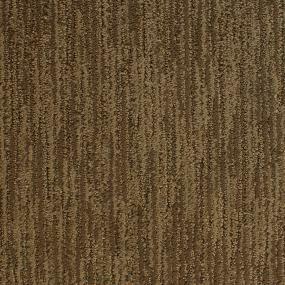 By its very name, DuraWeave is constructed to be a durable carpet. It is tested to meet or exceed industry standards. Speaking of which, industry standards require wear and tear testing that literally evaluates changes that occur to the upper surface of carpeting, as a result of mechanical stress caused by simulated walking. In order to prolong the life and vitality of your carpet , and maintain your warranty, have professionals steam clean/hot water extract your DuraWeave Elite carpet at least once every 18 months. 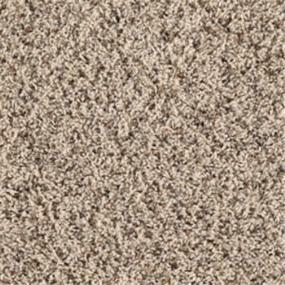 We have a DuraWeave Elite carpet that will be what you’re looking for, and at a cost that will be music to your ears. Contact your local ProSource Wholesale® showroom and see what pops for you.